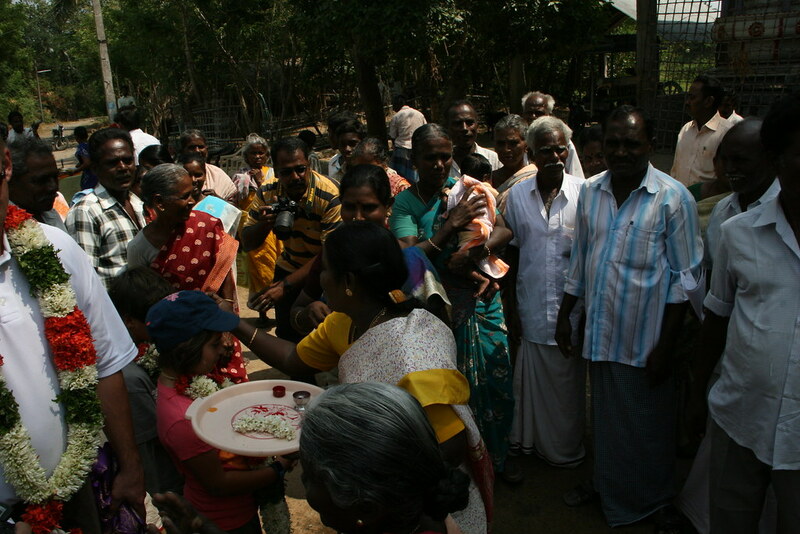 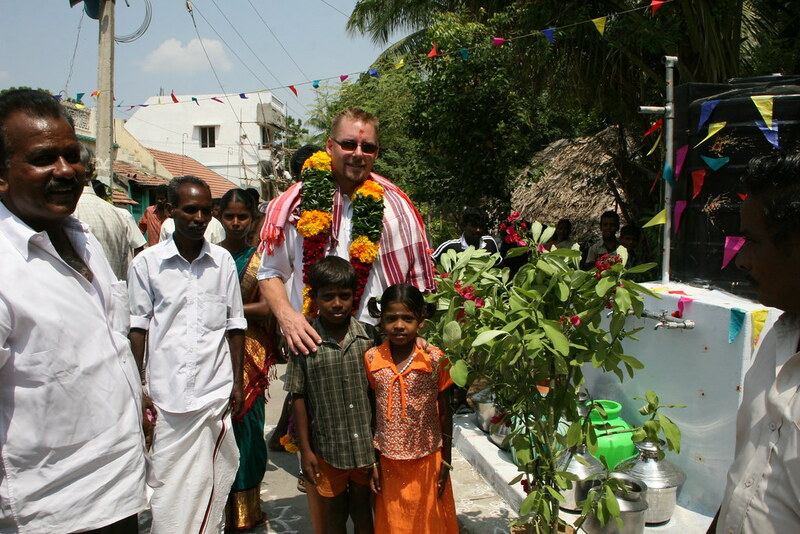 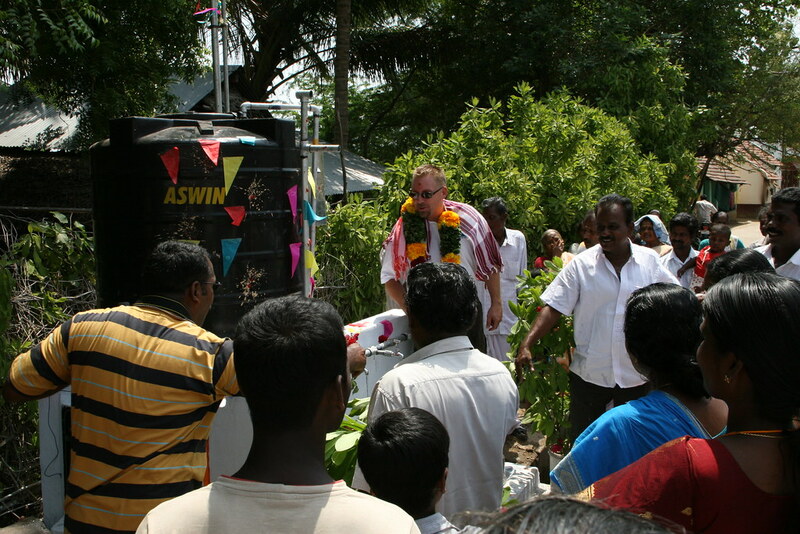 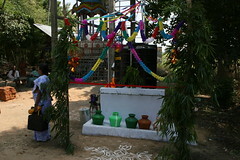 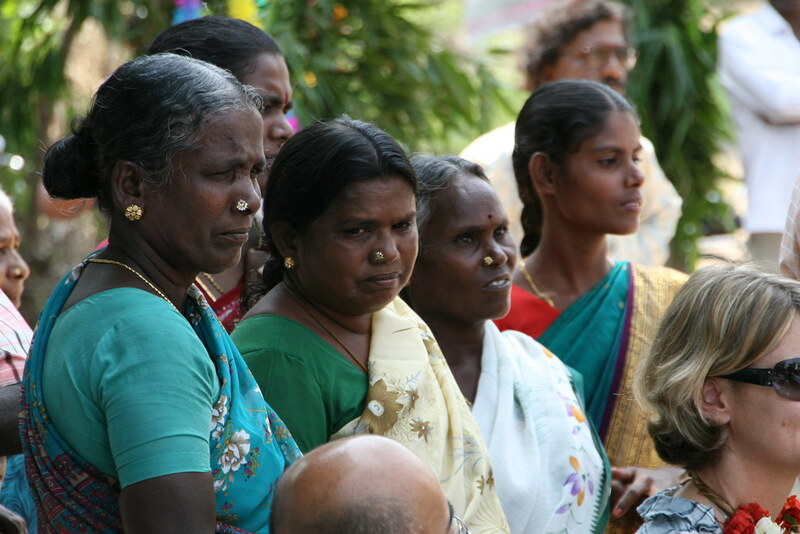 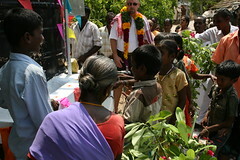 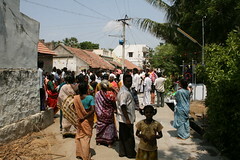 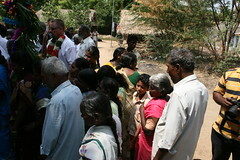 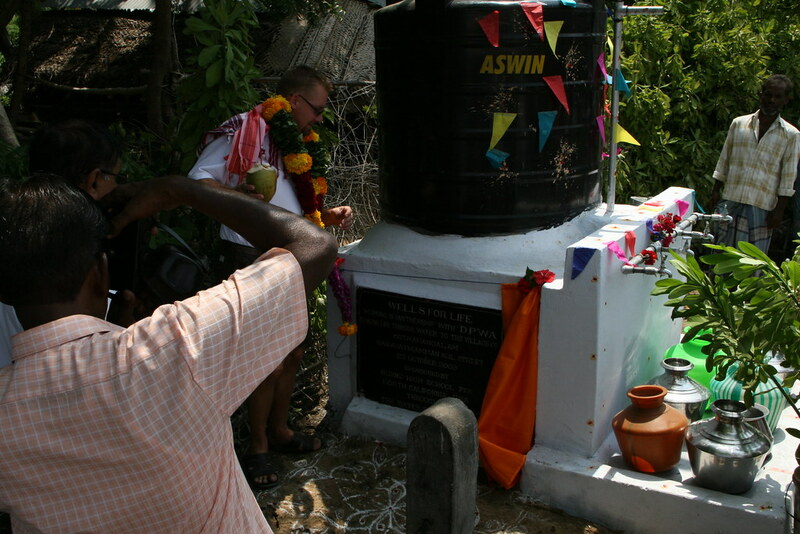 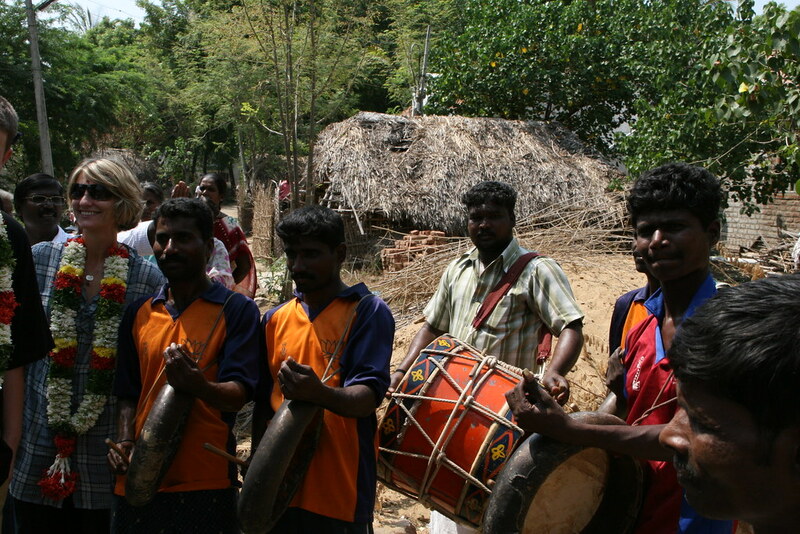 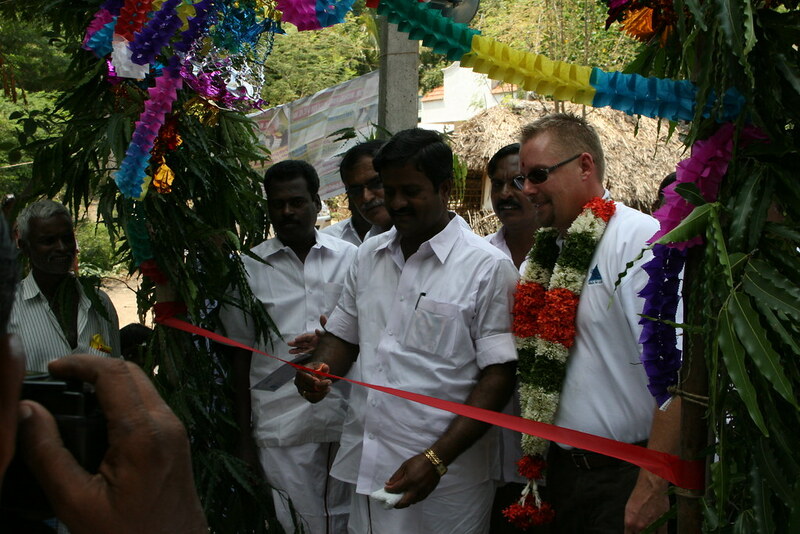 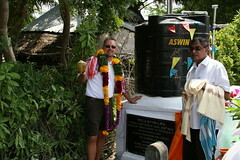 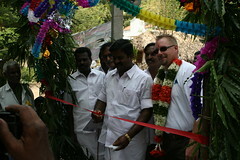 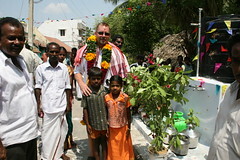 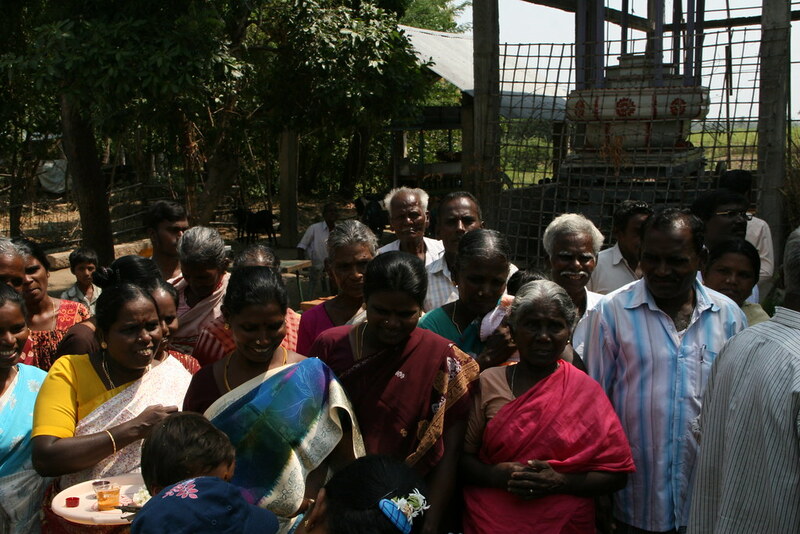 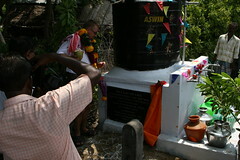 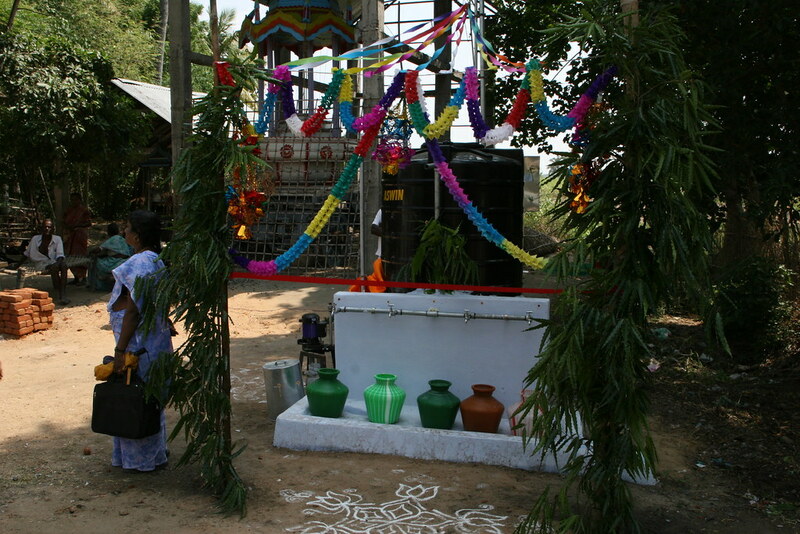 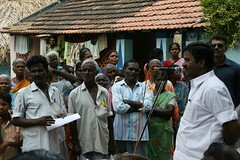 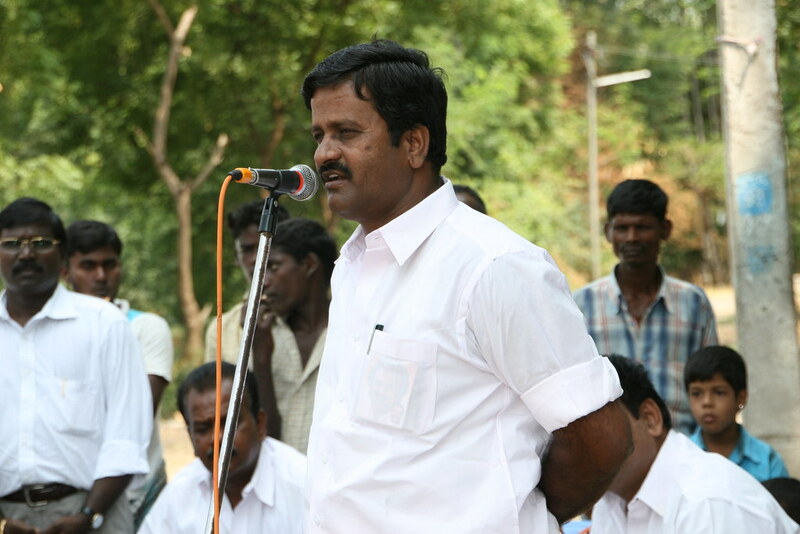 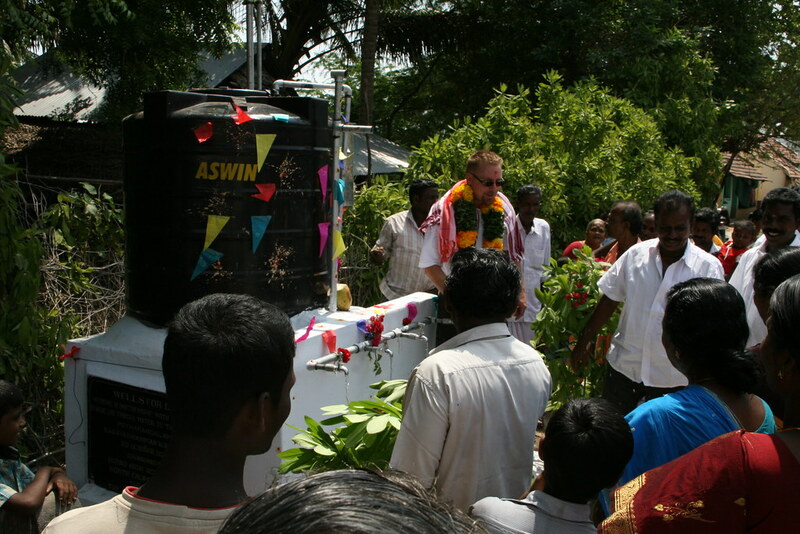 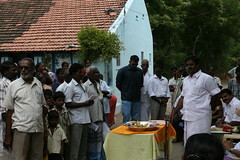 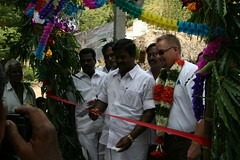 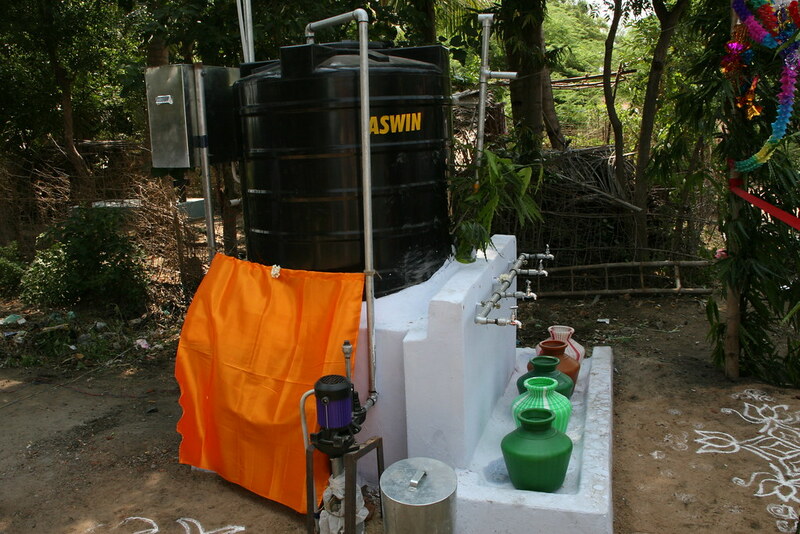 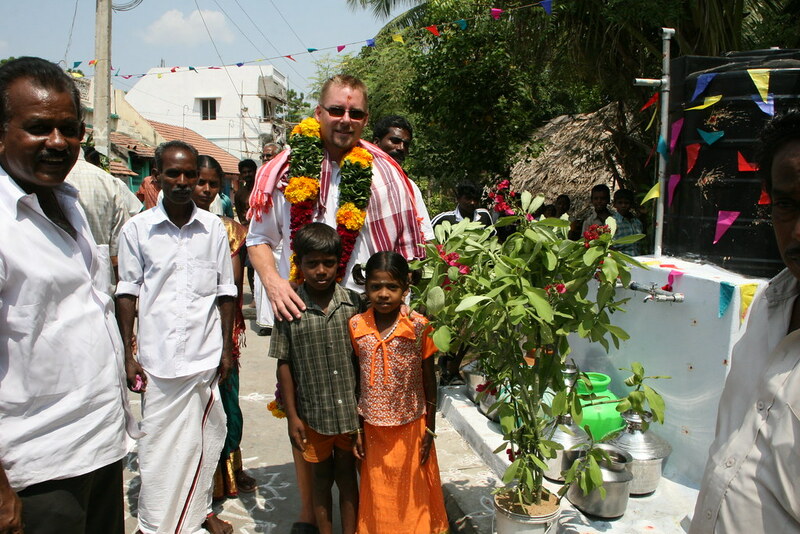 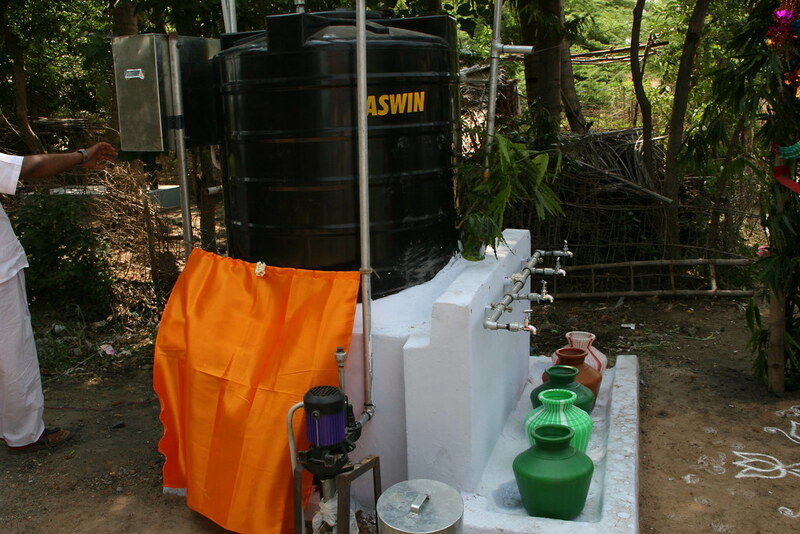 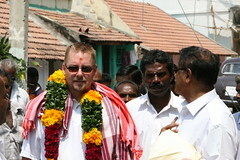 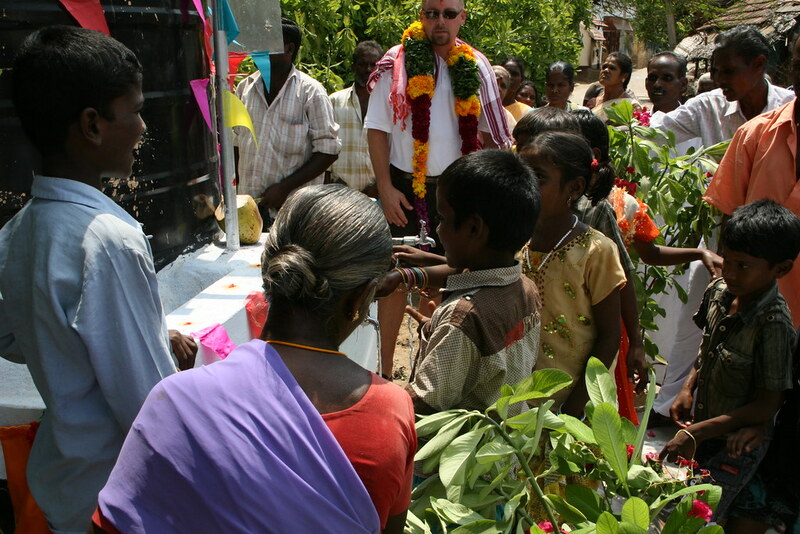 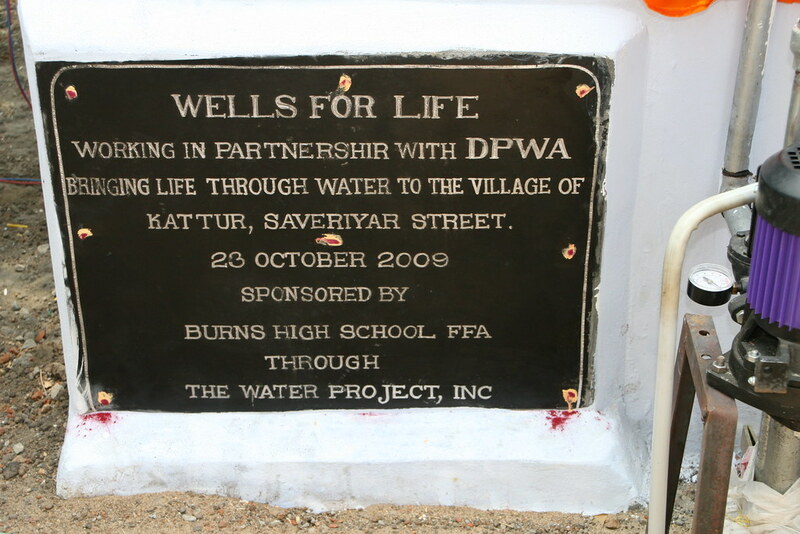 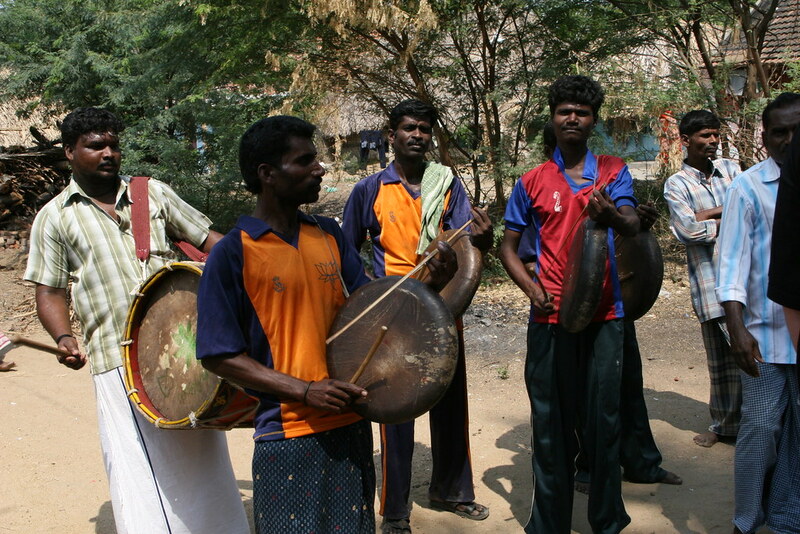 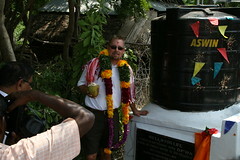 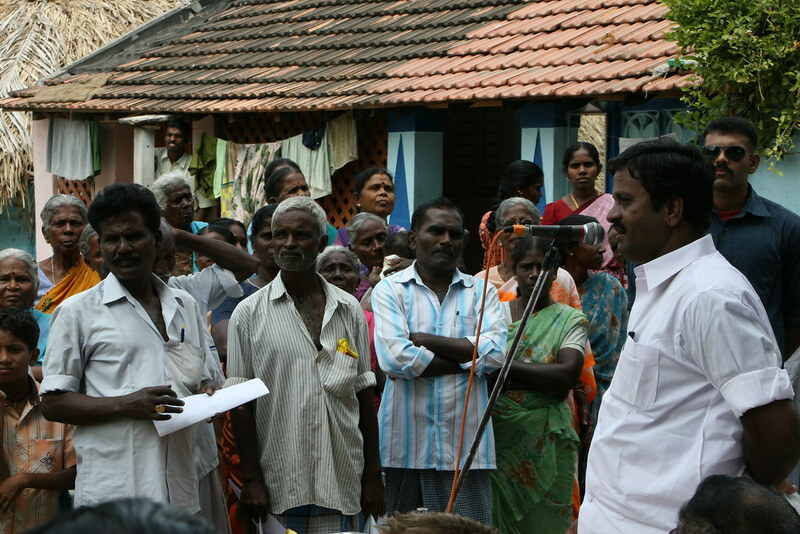 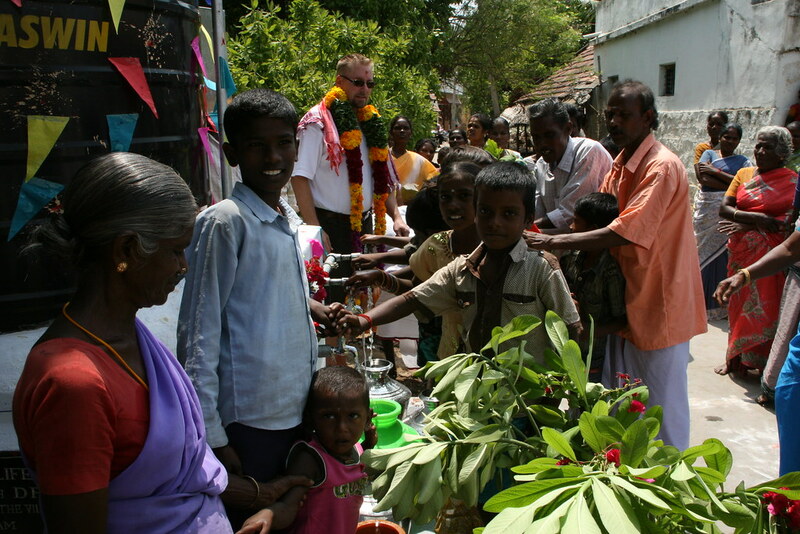 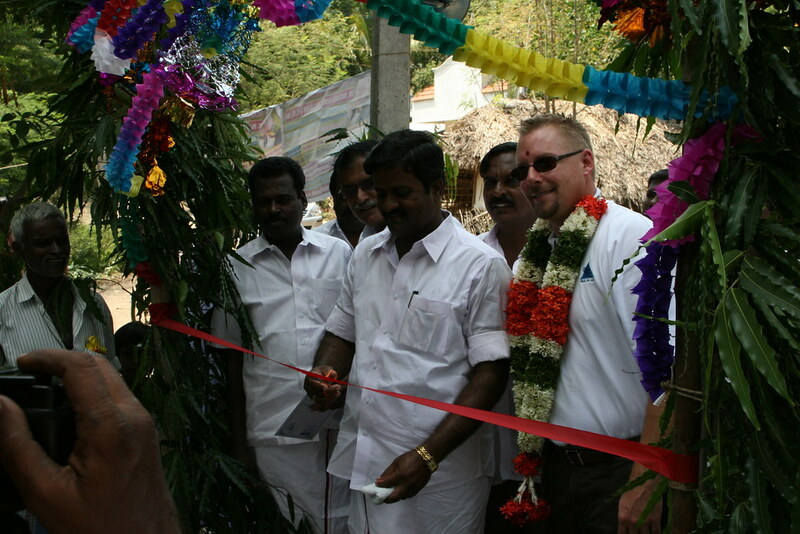 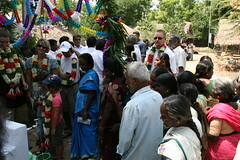 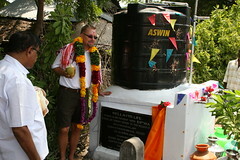 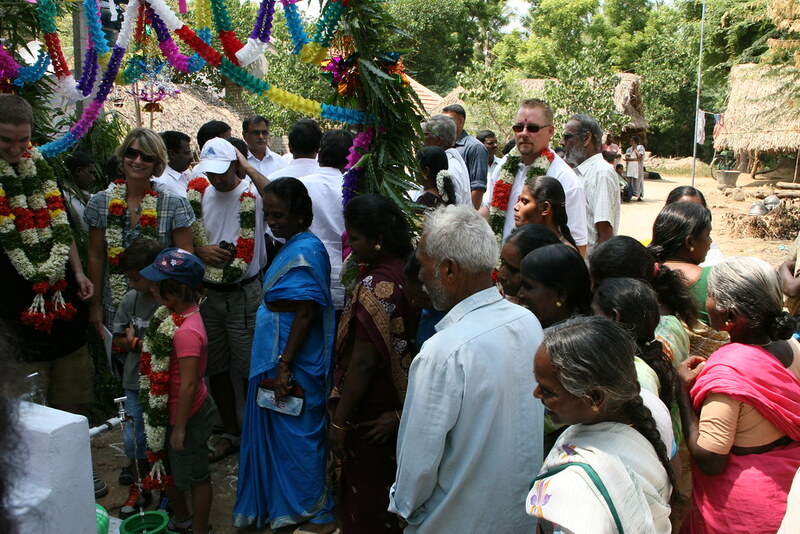 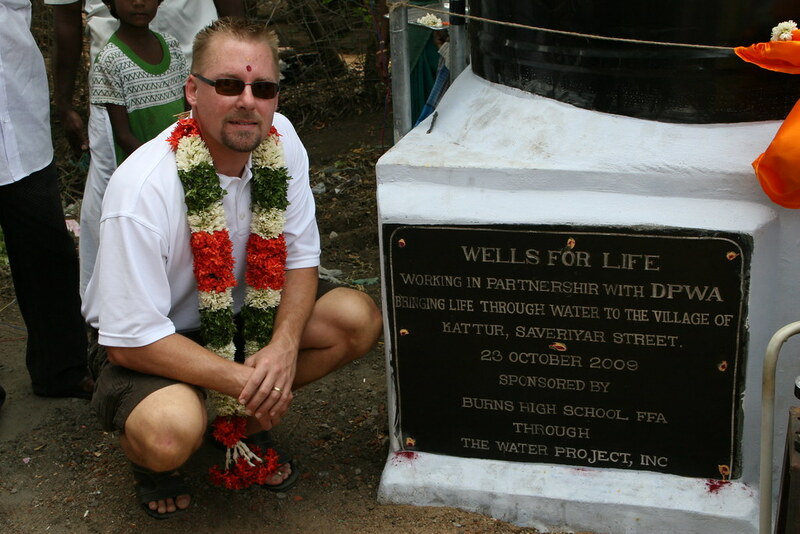 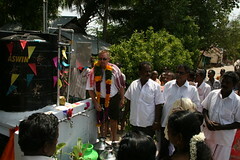 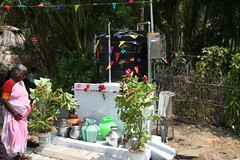 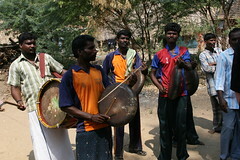 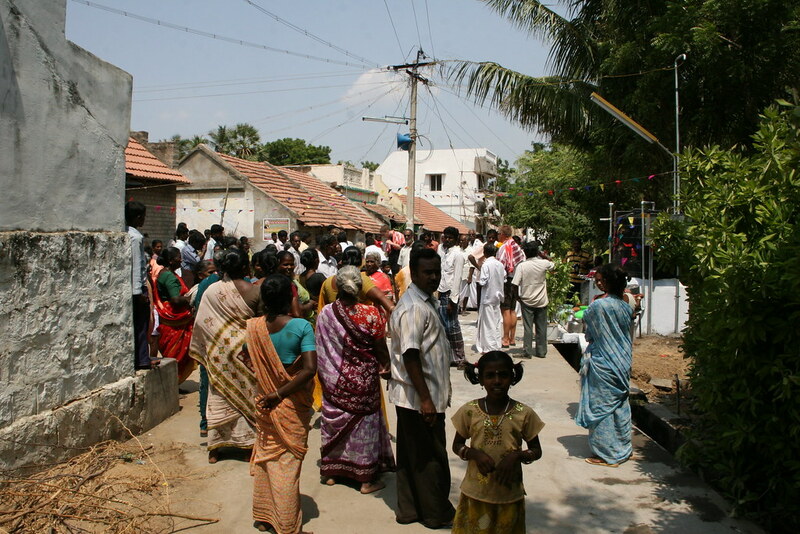 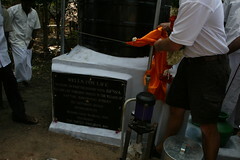 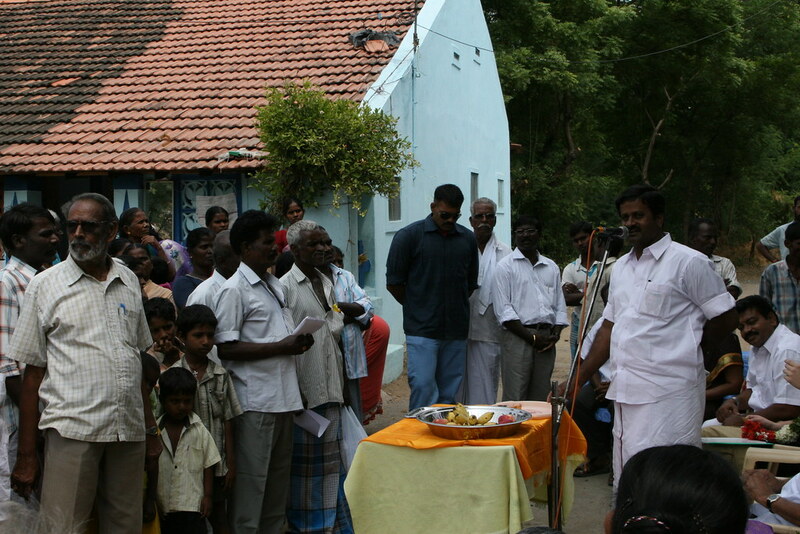 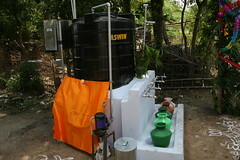 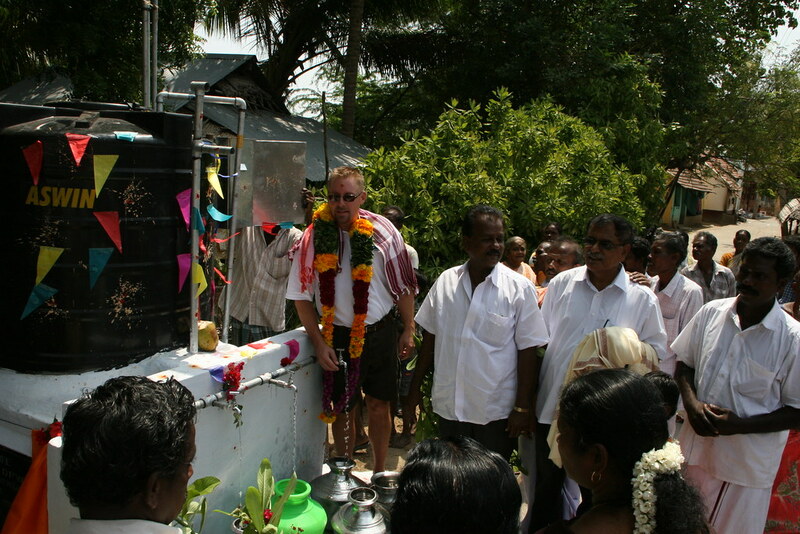 This well, the first of two projects funded by Burns FFA, serves around 750 -900 Dalit families. They have been suffering for some time due to their water needs. 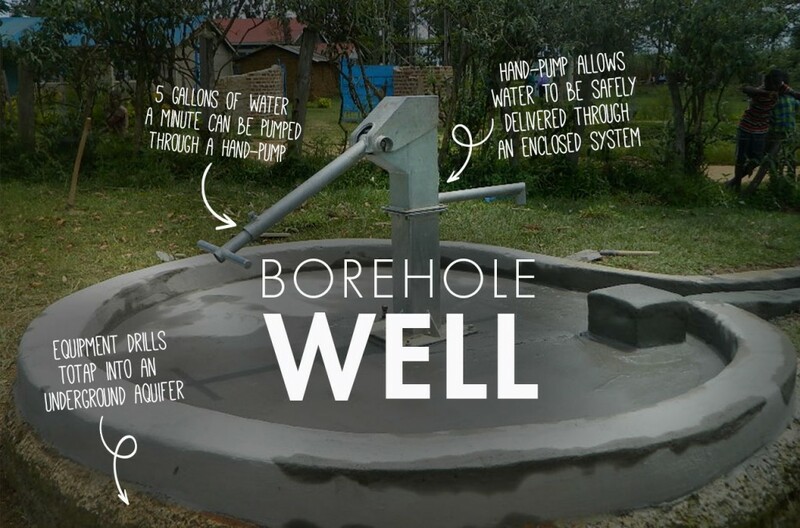 Prior to this well being installed they walked great distances for water. 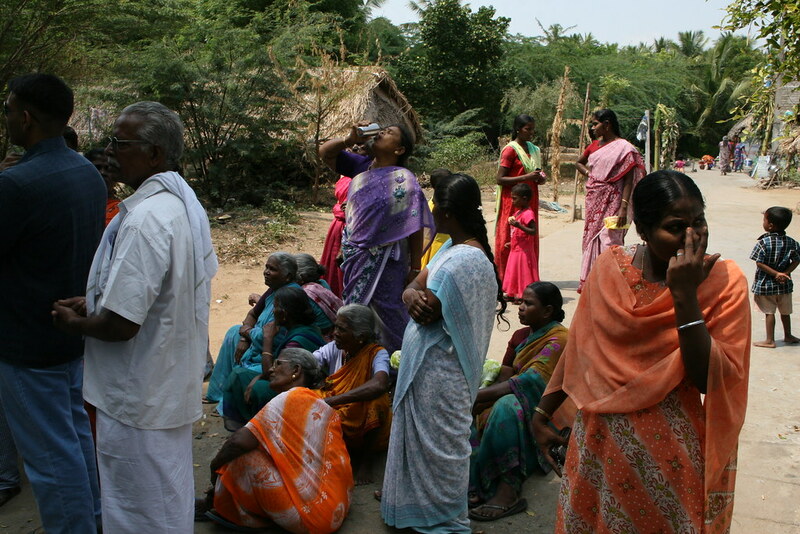 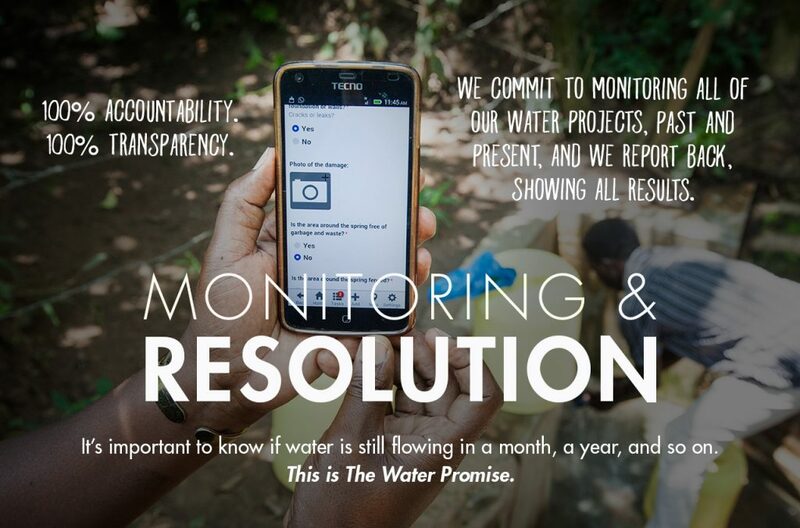 Even then, what they found was water designated for the fields and crop growing – unsuitable and unsafe to drink. 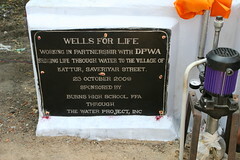 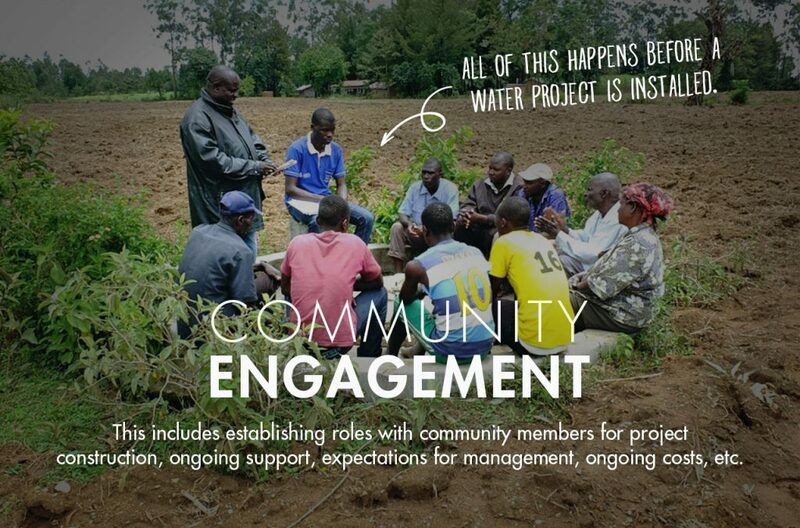 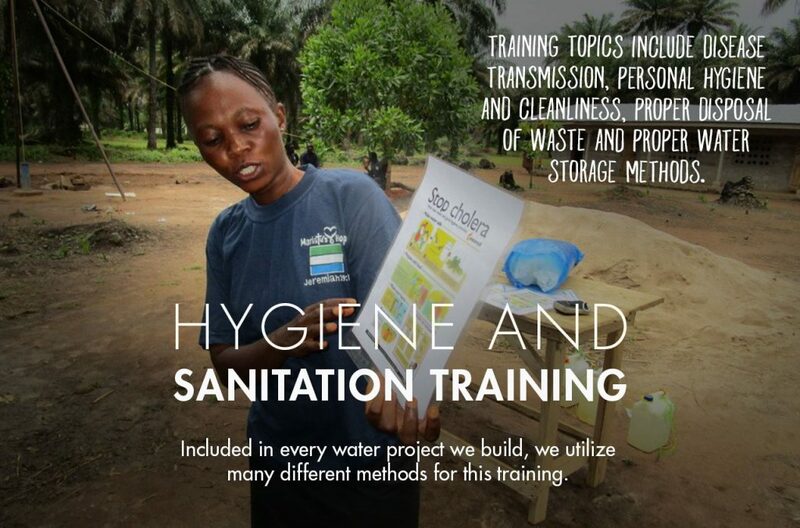 funded through and managed by our partner, Wells for Life.